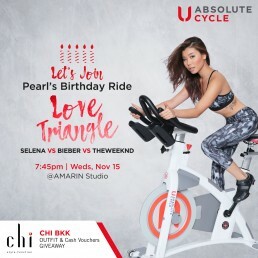 Are you ready to start July off with pop hits? 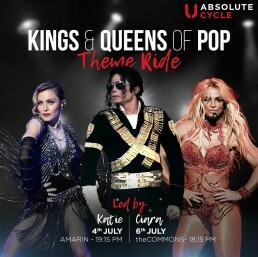 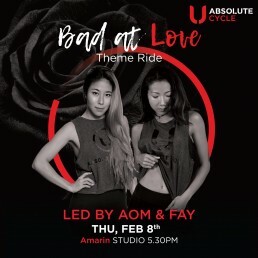 Join the Kings and Queens of Pop Theme Ride led by Katie and Ciara. 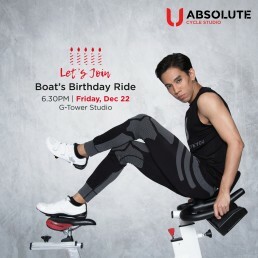 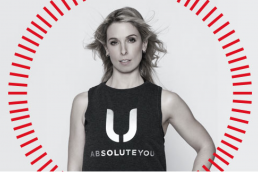 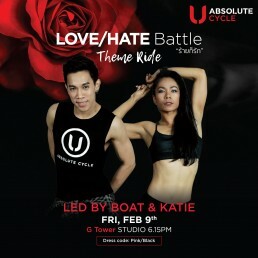 Book it now and get ready to sweat it out to all your favorite pop hits!